“I rolled in this morning with a completely flat tire. Alan came to my rescue. I was standing there in a dress and heels, just starting to freak out. Alan immediately calmed me down. He jacked up the car and changed out to the spare. Even with a broken lug nut ( I think) he fixed everything quickly and with a smile on his face. Nicest shop I’ve ever been to. Alan, you are the knight in shining armor!! 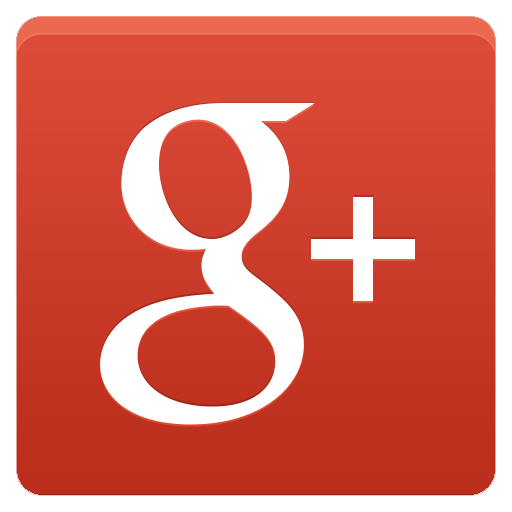 “Great shop and Jeff is a very skilled mechanic. He has a wide back ground from german cars to the american trucks. Plus you can pick it up while the gas station is open until 10PM.